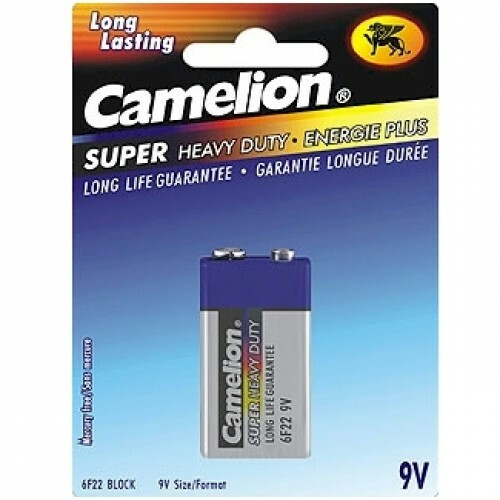 9 volt super heavy duty battery 1 per pack. These 9 volt super heavy duty batteries will last a long time. 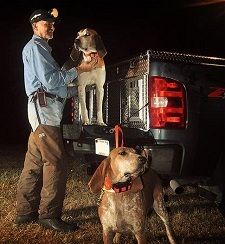 These top quality batteries can be used in flashlights, radios, recorders, remote controls, clocks and other electronic products.